I’m sooooo shocked (and sooooo happy) at how well received my last book blog post was, that I couldn’t possibly pass up the opportunity to do part 2! 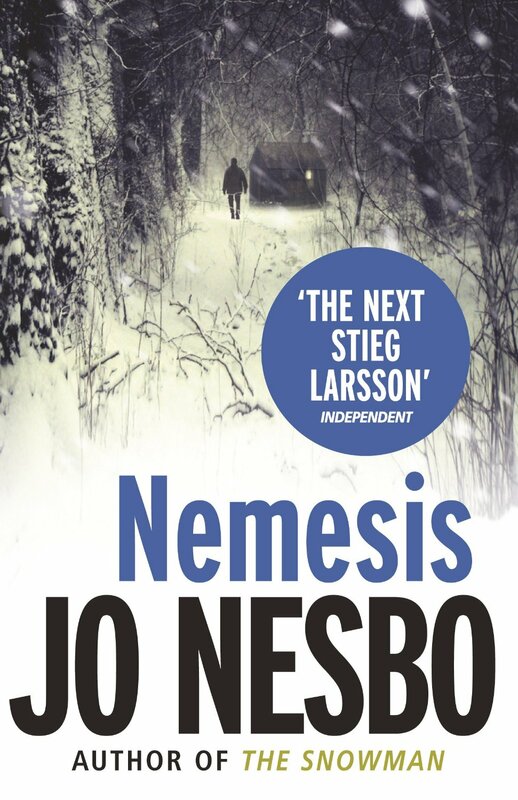 Jo Nesbo is definitely one of my favourite authors. If you love mystery and crime novels, then you definitely need to start reading any of his novels and get lost in the wonderfully corrupt world of Harry Hole. This is one of the best book I’ve read in ages! I had no idea what it was about (I actually stole the book from my sister’s room), but it’s a fictitious zombie apocalypse story set in London. 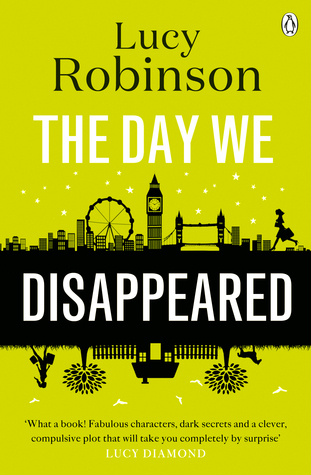 In fact, the book is so popular, they subsequently shot the film and it’s due to come out later this year… Can’t wait! This book just did not wow me at all. I would recommend sticking it out for the plot twist at the end, but apart from that, I would only suggest reading this if you’re about 17/18 years old. I’ve always hated autobiographies. I just find it extremely hard and cringe to read a whole book that someone has written about themselves – it all seems so vain! And as much as this was also the case for DVF’s book, this woman has had such an interesting life, I couldn’t put it down! From nights out at Studio 54 to running away to flitting between Paris and New York, this is an absolute must read to any girl that’s into fashion or art. I’ve been dying to read this book for ages and I’m so happy I finally got my hands on it! It’s funny, silly and interesting all at the same time. From quintessentially French recipes (like crepes) to passages about Marie Antoinette and Brigit Bardot, I read this book in about three days and every page was a total delight! I was pleasantly surprised by this book. 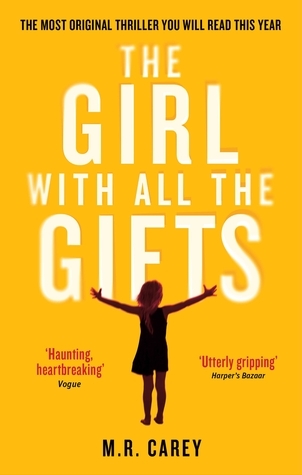 I picked it up knowing it was going to be an easy-to-read, trashy novel, but I really enjoyed it and am definitely going to be buying another Marian Keyes book soon. I haven’t read this since I was 16-years old, but I’ve just picked it up again to familiarise myself before I start on Go Set A Watchman. But unless you live under a rock, you’ll know that this book is legandary literature and absolutely everyone should read it once in their life. Love a good book recommendation! I’m just about to start The Dressmaker so I’ll let you know my thoughts on it!